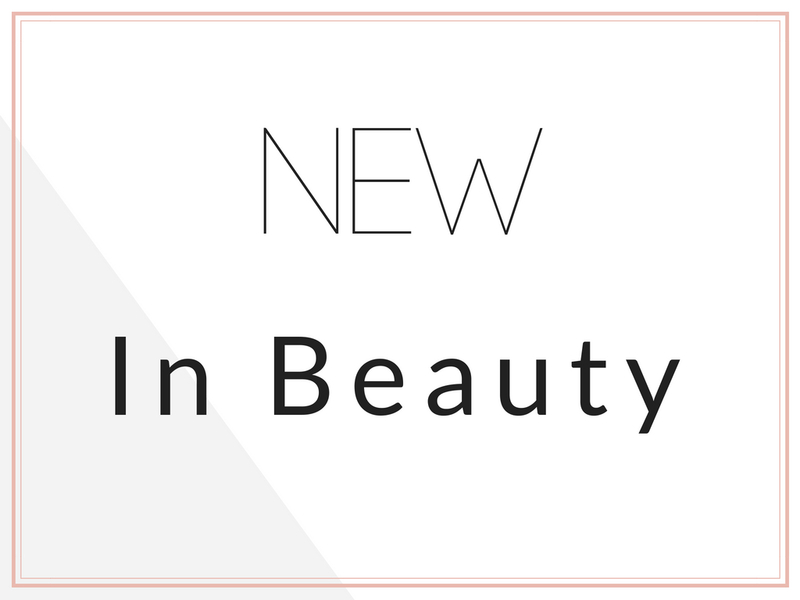 It has been awhile since last New In Beauty, so today we are back chatting about some new launches from Huda Beauty, Benefit, Morphe, Nars and Lisa Eldridge. Here you can check the previous ones. Mimi: When I first saw this I sent Julia this text “This looks like the version of the Desert Dusk I’m actually going to get” I think that says it all. I’m just waiting for this baby to come out in Italy. 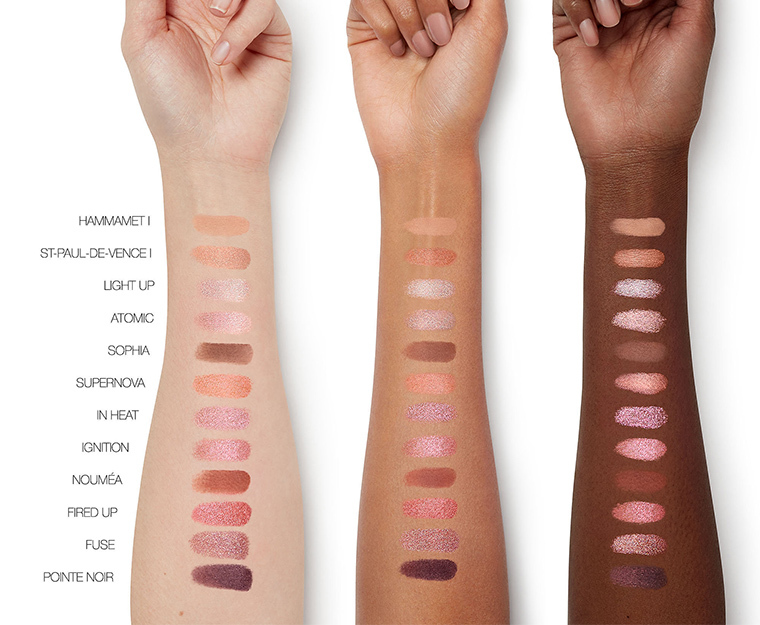 Love the shade range and I’m excited to try Nars eyeshadows. 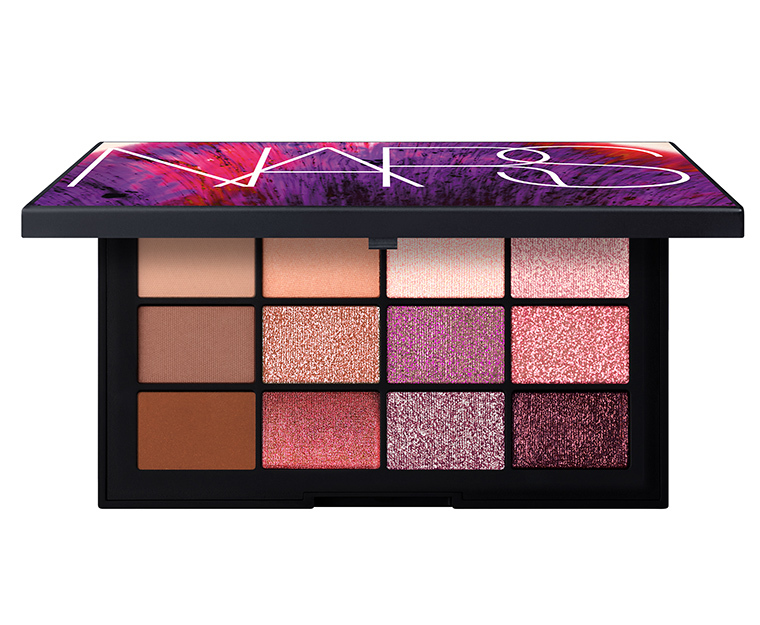 Julia: This palette is stunning, I like the colors and I like that it’s not too big but it comes with a lot of shades plus the quality is always nice. 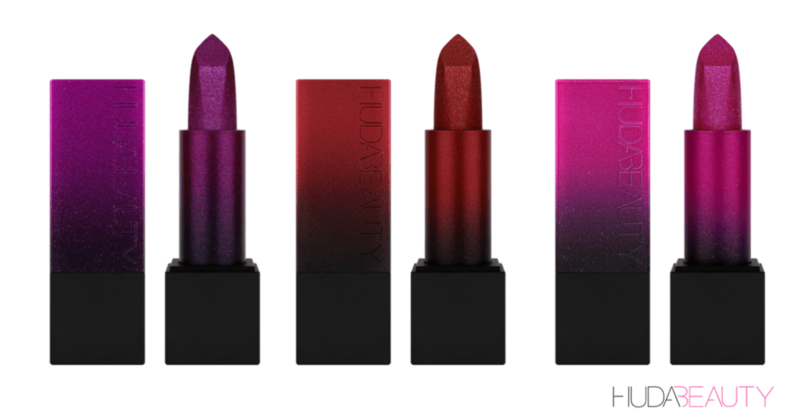 They come in three shades: Velvet Ribbon (classic true red), Velvet Jazz (muted, earthy, brick red) and Velvet Morning (bright orange/red) (about 33$ each). 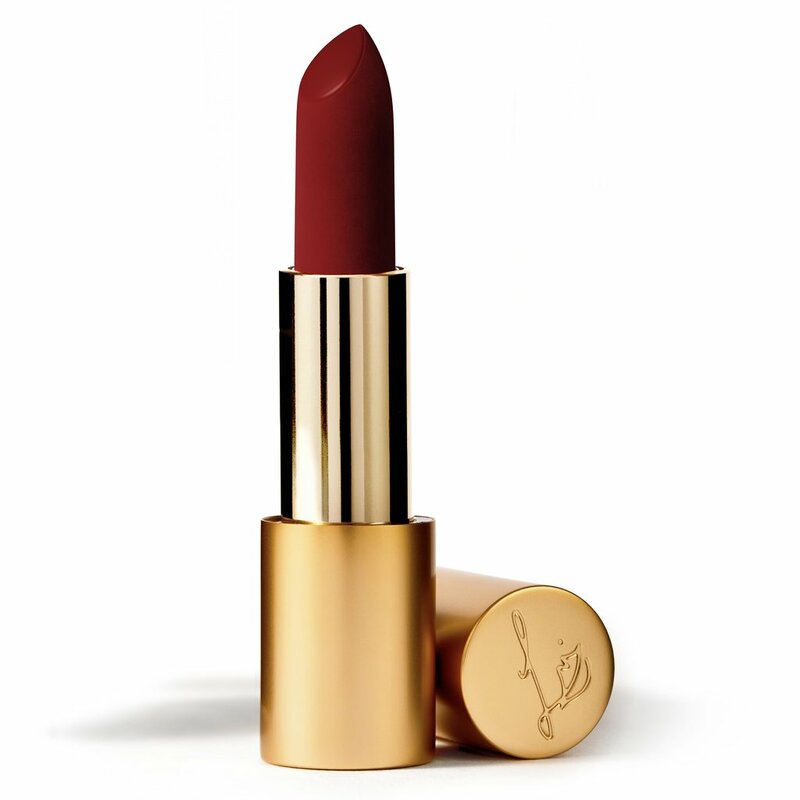 Mimi: I love Lisa (in case you don’t know she is a make up artists with clients like Nicole Kidman and Kate Winslet, she also has a youtube channel) and honestly these lipsticks look amazing, Velvet Jazz is my favourite and I’m curious to try it but at the moment is sold out. Julia: They look amazing, I like them, I like the classic red a lot! Mimi: This palette launched recently but I haven’t heard anyone talk about it, (usually Benefit launches are a lot louder) that being said, this palette is sad, the colors are just depressing and boring. I don’t like it at all. Julia: They couldn’t made it more boring if they tried, the packaging is pretty but it looks like The Balm. 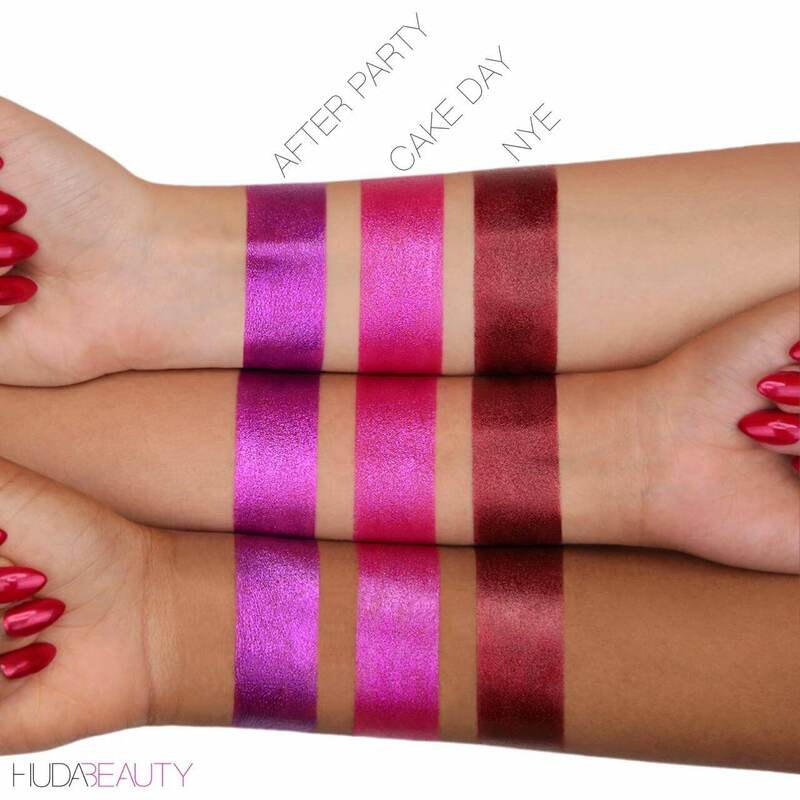 It comes in three shades: After Party (purple with iridescent berry, blue, and silver glitter), Cake Day (magenta pink infused with blue and silver glitter) and NYE (vampy red with sparkling flecks of gold and red glitter) (20$ each). Mimi: I don’t like them, not a fan of shimmer lips. Julia: They look beautiful in the bullet but nice they are on I don’t like them, I’d never buy them mainly because I never wear this kind of pinks. Mimi: This palette is pretty and I love the concept but I’m not a fan of big palettes and I’m not too into bright colors but if that ever changes I’ll get it, 39$ is a good price in my opinion. Julia: He has done a very complete palette, I won’t really use it in my day to day life but it’s a beautiful palette. I don’t really like that it doesn’t have a mirror and it’s too big. I don’t wear makeup on most days, but I’m going to be changing that in 2019! I’ll have to check all of these out. 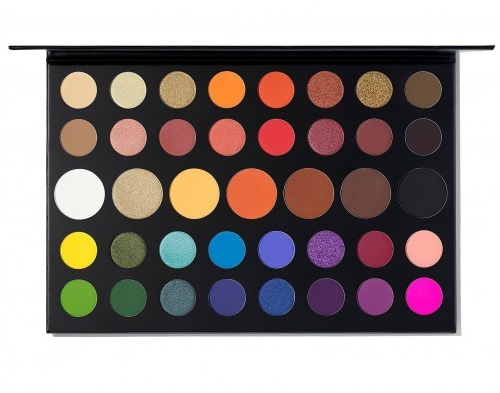 The James Charles Morphe pallet looks AMAZING! I’m gunna add it to my Christmas list! I always love your reviews! 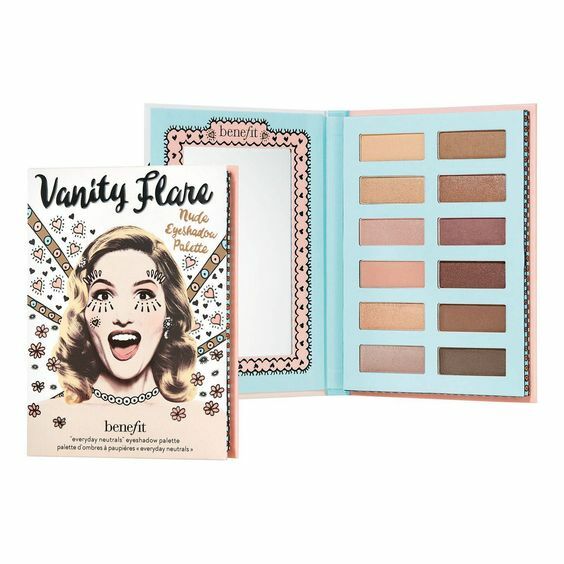 I’m actually really into the BENEFIT VANITY FLARE PALETTE. I love neutral colors, espeically for eyeshadows so this is right up my alley haha. Well, you know how I feel about the James Charles palette 😉. The lipsticks from Lisa look divine, but I know they’re all sold out now. Supposedly she’s going to bring them back sometime next year, fingers crossed. 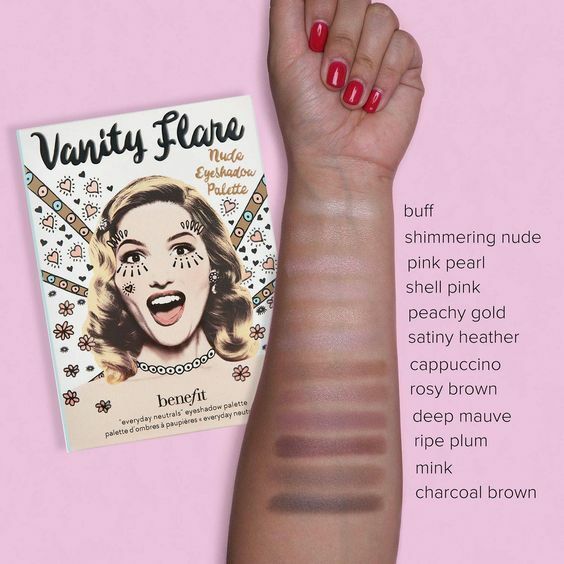 Wow, that Benefit does look quite boring!